At the end of the day, we all are looking to grow our top line and our bottom line. In this context, if our objective is to grow sales, what do we need to do to convert that objective and quantify that into an online context? It's going to come back to the lead gen process. In this article, we will discuss the nuances of revenue generation and how you can make the most impact to your bottom line. The lead gen process is what drives your revenue growth. 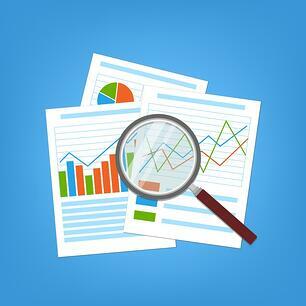 As you know, the elements of a lead gen process are going to start with quantifying web traffic. 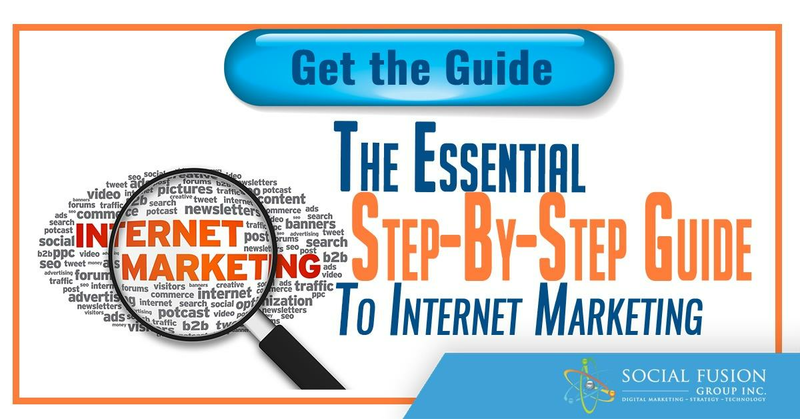 First, you need to dig into your sources of traffic, because each source has a different level of interest. The source that has the greatest level of interest is going to be organic. People are actively seeking something through search and they are the most likely to convert, given proper motivation and opportunity. Take the time to look at how your lead flow is constructed through conversion funnels make sure you are tracking those funnels effectively. A conversion funnel includes the landing pages, the thank you pages, the offers, and things like that. Once you’ve examined your lead flow process, make sure your analytics are in place so that you can properly determine your costs per lead, costs per acquisition, etc. Establishing these costs will help you to properly distribute your marketing budget, knowing that your cost into the business will equal or exceed your revenue coming out. 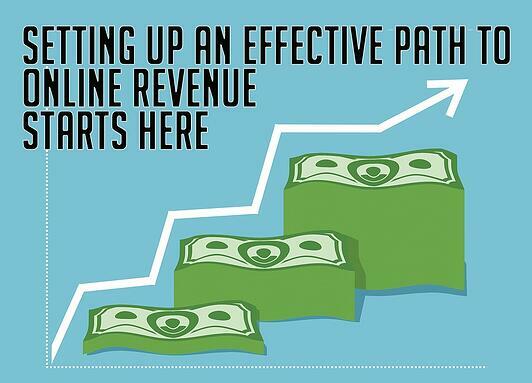 All businesses who are seeking online revenue are searching for more leads that are qualified. 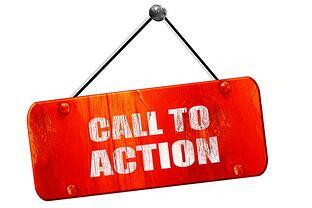 Getting more qualified leads starts with the call-to-actions. The CTA is the gateway to a lead. If you don't have enough CTAs out there, you need to look for opportunities to increase them. Make sure that you are tracking these CTAs and how well they are converting, making modifications to them as necessary along the way. At the end of the day, the lead is only becoming a lead because they're trading their information for something of value from you. If your offer did not align with your audience's need, obviously you’re not getting a lead. You want to make sure that you are properly aligned to the objective of revenue growth. Properly aligned CTAs will generate leads, but getting the lead is only the tip of the revenue generation iceberg. 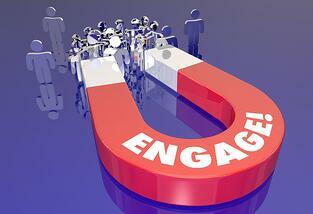 Once you have the lead, you want to make sure that the lead is engaging with you. If you can't get people to engage who become leads, you're not going to convert them to revenue. Are they taking action based on reading those emails? Make sure you that your emails are properly formatted to track engagement. Tracking engagement starts with the basics like open rates and unsubscribes, but there is more to engagement than just seeing if your leads are opening your emails. Many email services offer heat mapping to see if your leads are reading your entire email, or if they are abandoning the email after a certain point. You can also see how they are engaging with the links that you include within your emails, which should always include some sort of CTA. Success starts with a clear direction to follow. If you don't know what it is you're trying to achieve in terms of details and you just jump into a tactic, you're not going to be able to achieve them. You won't have any direction and you can't see where you're going. If you can't see where you're going, you can't fix what you're doing.